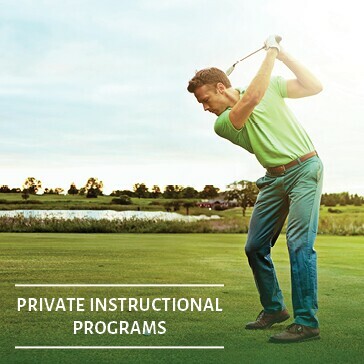 Why Take a Private Lesson at Compass Pointe Golf Courses? 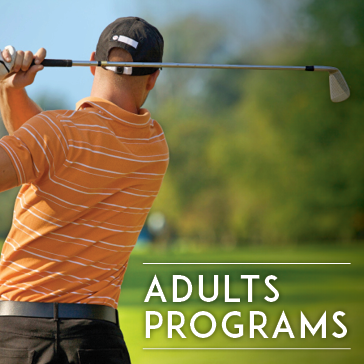 The Golf Professionals at Compass Pointe have a passion for teaching the game they love. If you are a beginner, we can help you learn the game. 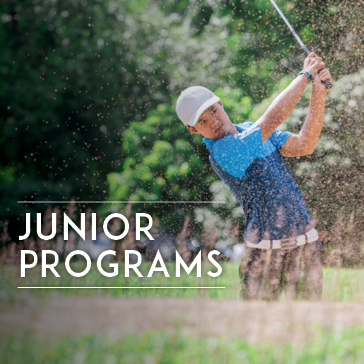 If you are an experienced player, our professionals can help you improve or fine-tune your game. The flexible schedules of the professionals allows of lessons almost anytime of the day any day of the week. Personalized CoachNow player development strategy plan which allows you to stay in constant contact with your Instructor via online videos with audio feedback. Utilization of the TrackMan system. 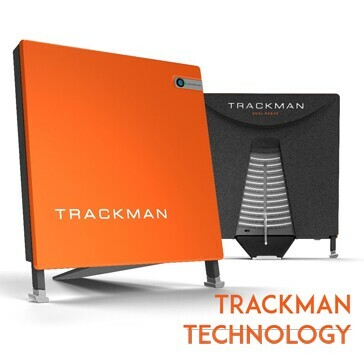 Learn more information regarding TrackMan Technology here.